Sardinia Celebrates 100 Years of Ichnusa ~ Sardinia Baby! 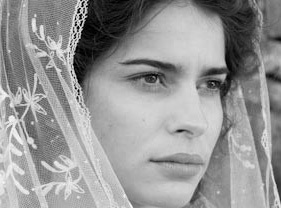 Approximately two hundred riders and extras descended on the picturesque town of Silanus (in central Sardinia) to frame the story in a setting that evokes the magic of ancient island traditions and festivities. A trip back in time and taste to seduce lovers of Ichnusa old and new. This is the ad created by Ichnusa to celebrate with the Sardinians and Sardinia 100 years of their favourite local beer. The choice of location is symbolic in that fans of Ichnusa will recognise the famous Nuraghe Orolio dipicted in a previous advert as an inviting beer! The advert stars Italian Heart throb Andrea Preti. Every first Friday of the month , from May to December, Ichnusa opens its doors to the public at the 'Old Assemini Brewery' near Cagliari.